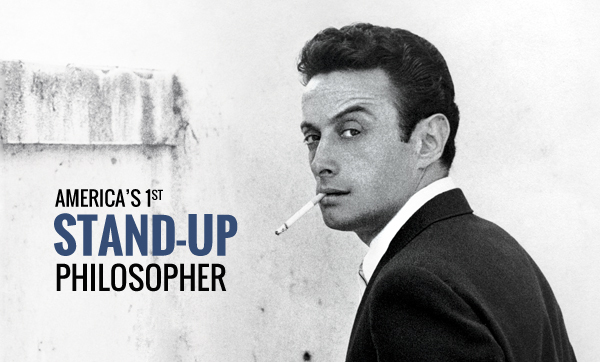 A half century after comedian Lenny Bruce’s tragic death, Brandeis’ acquisition of his personal papers promises to sharpen the focus on the subversive social-satirist icon. A 12-day protest in Bernstein-Marcus inspired by the Black Lives Matter movement was strikingly Brandeisian, say those who were there. Cybercrime authority Marc Goodman ’87 is an information-age beat cop, training an alert eye on an increasingly interconnected world. A popular-fiction powerhouse, Jackie Diamond Hyman '71 writes romances that stay married to realism.